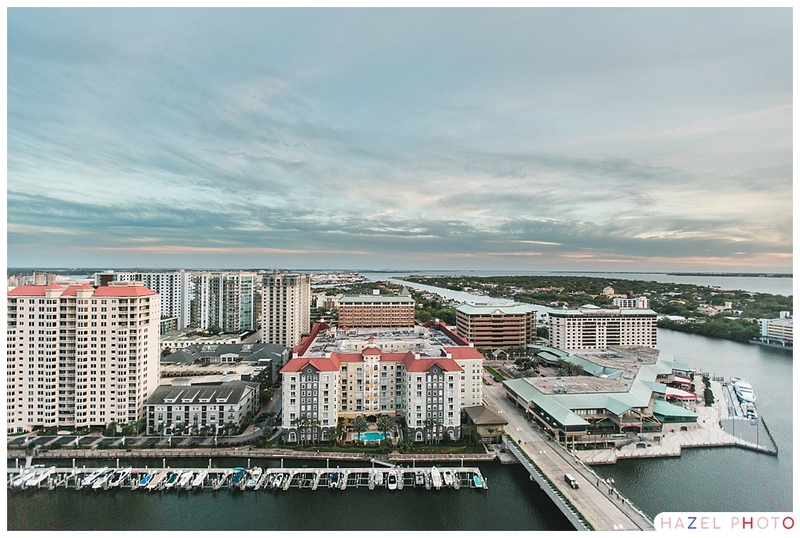 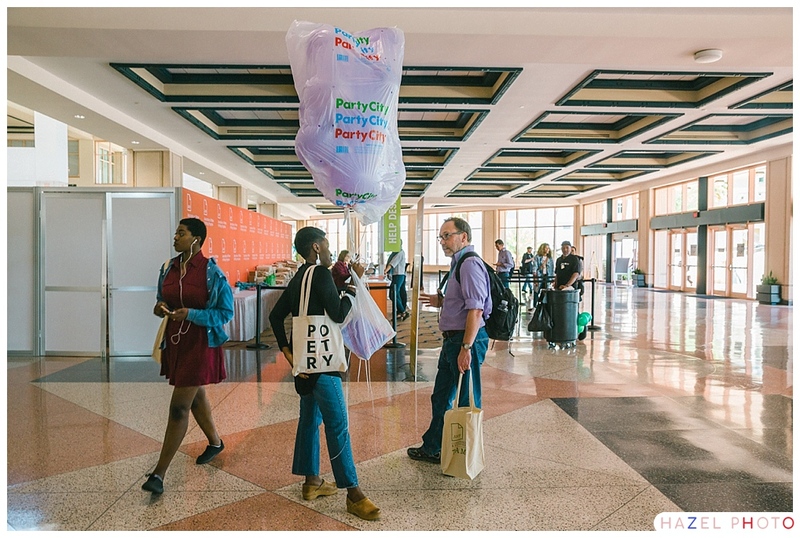 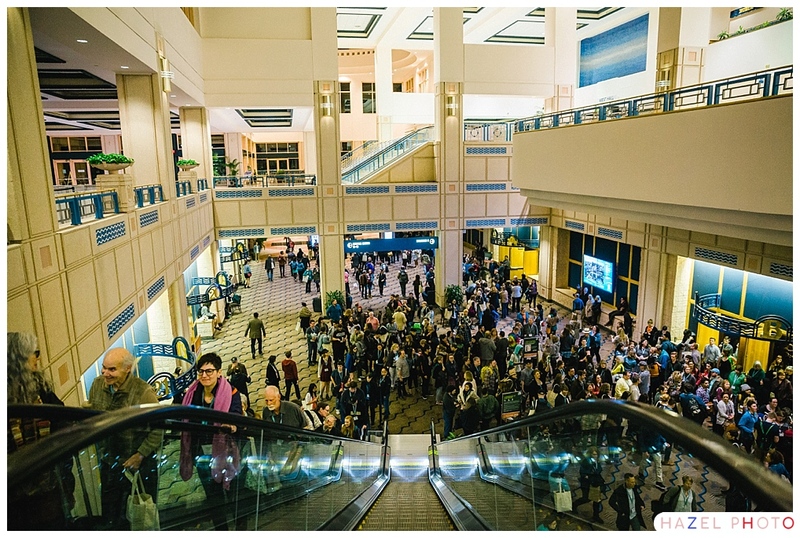 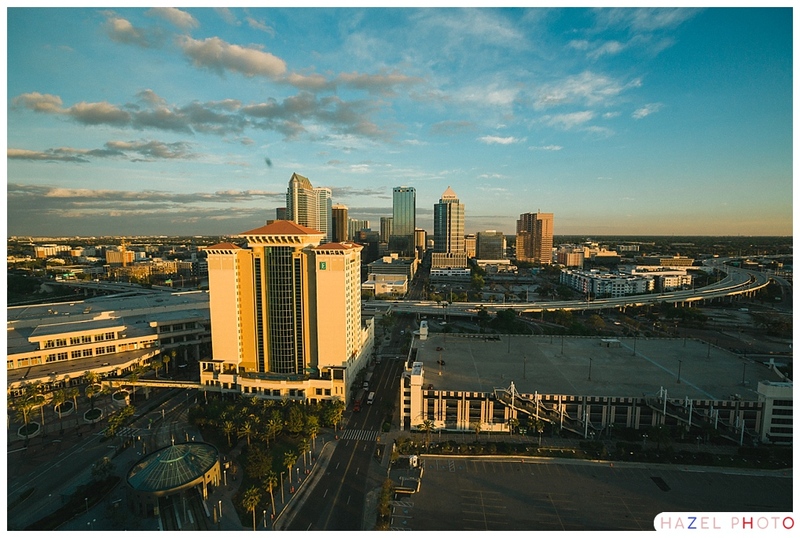 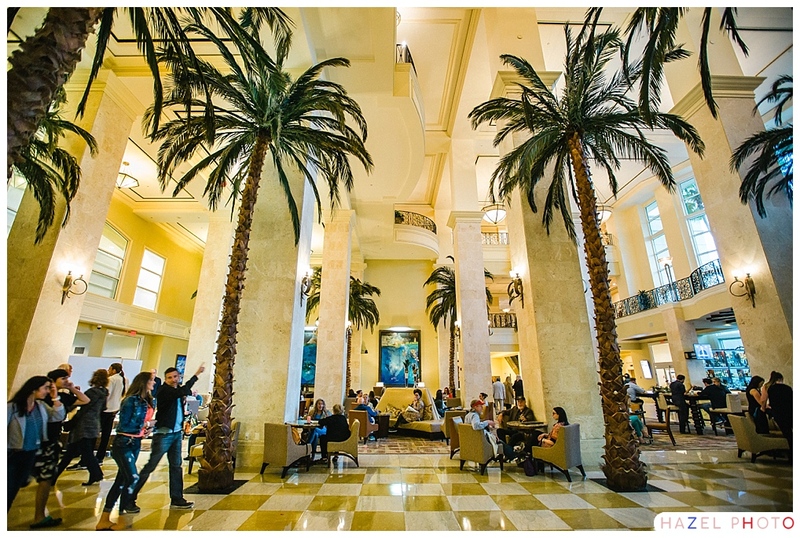 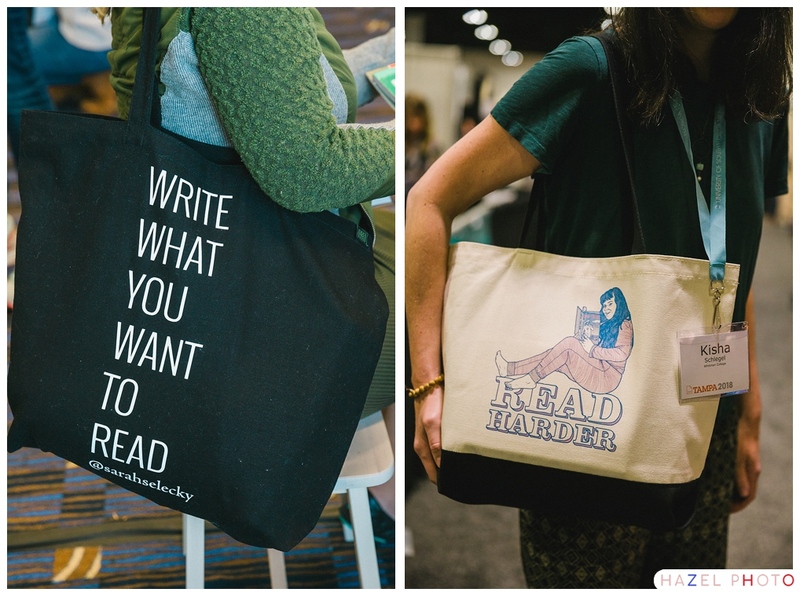 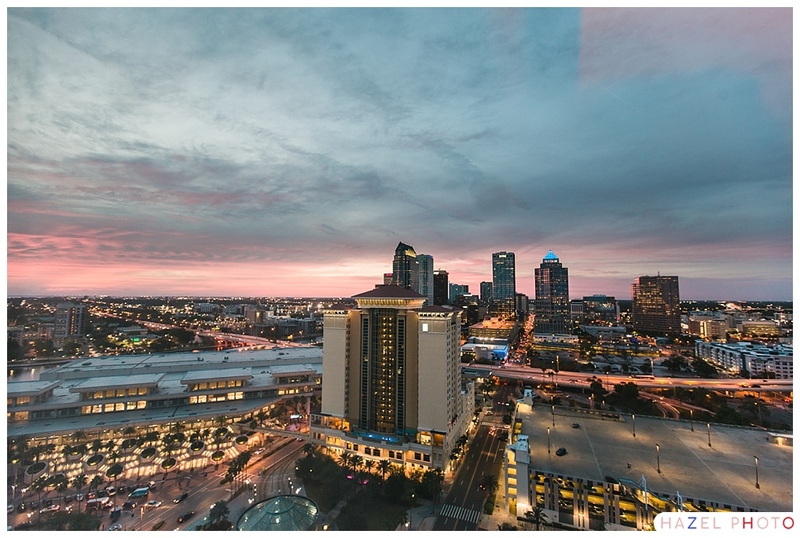 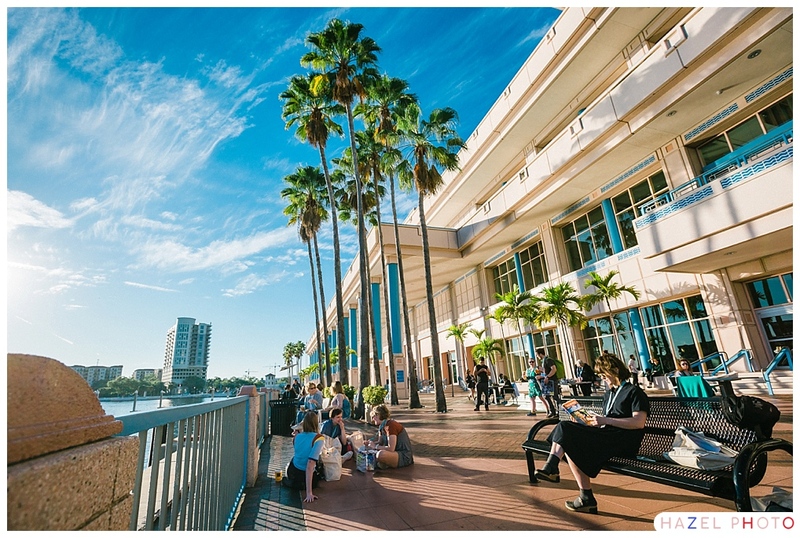 I had the pleasure of flying to sunny Tampa Florida to photograph the AWP 2018 Conference in March. 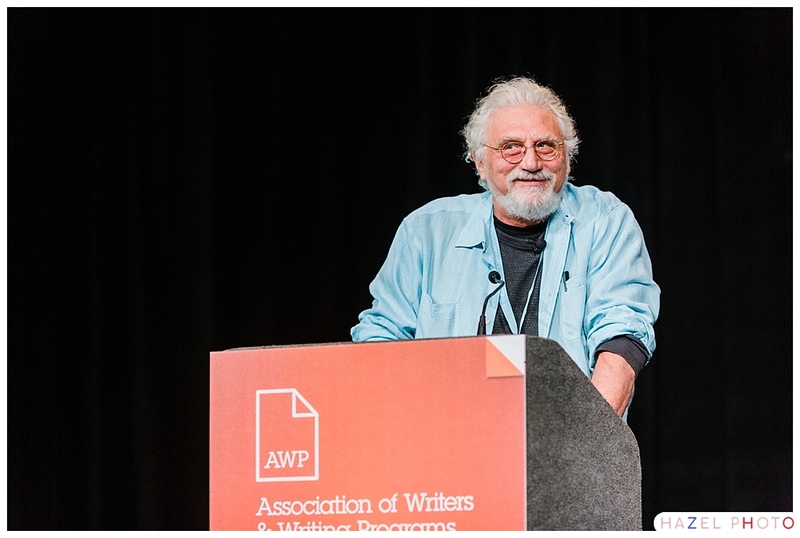 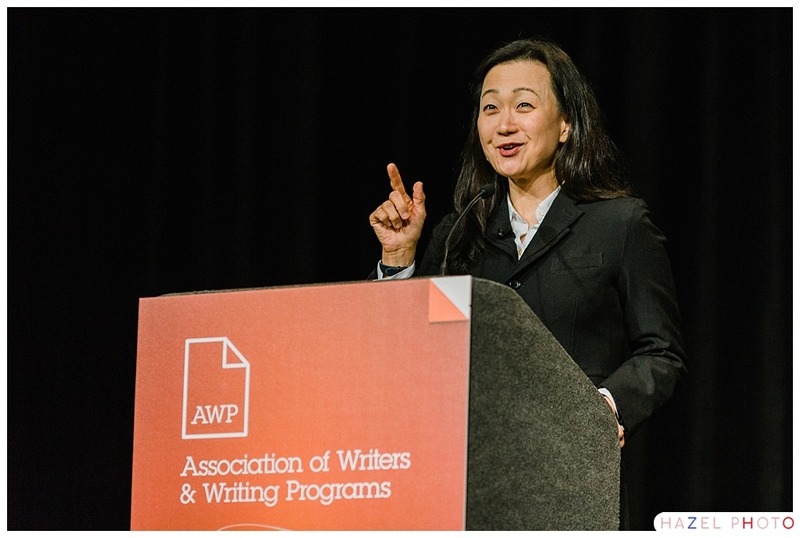 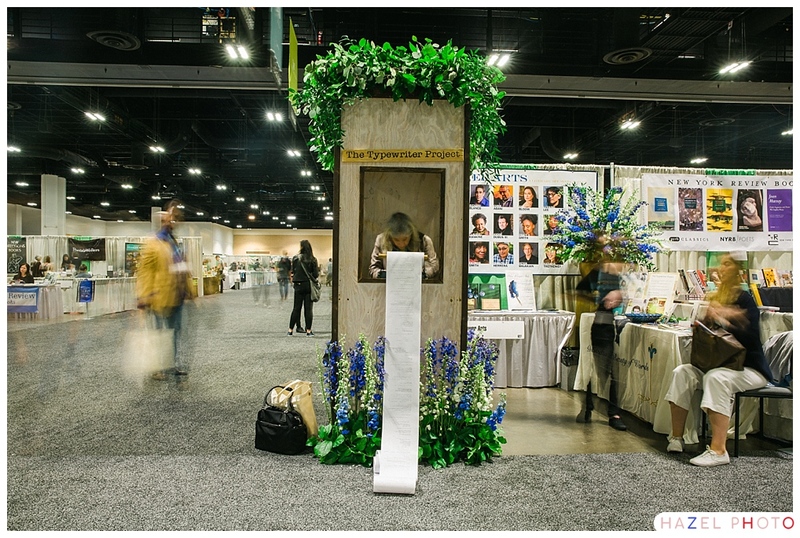 For the uninitiated AWP stands for the Association of Writers and Writing Programs. 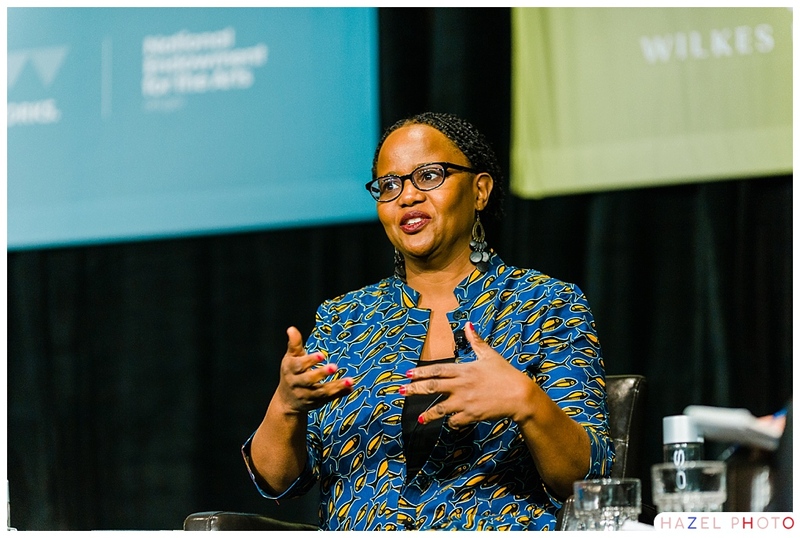 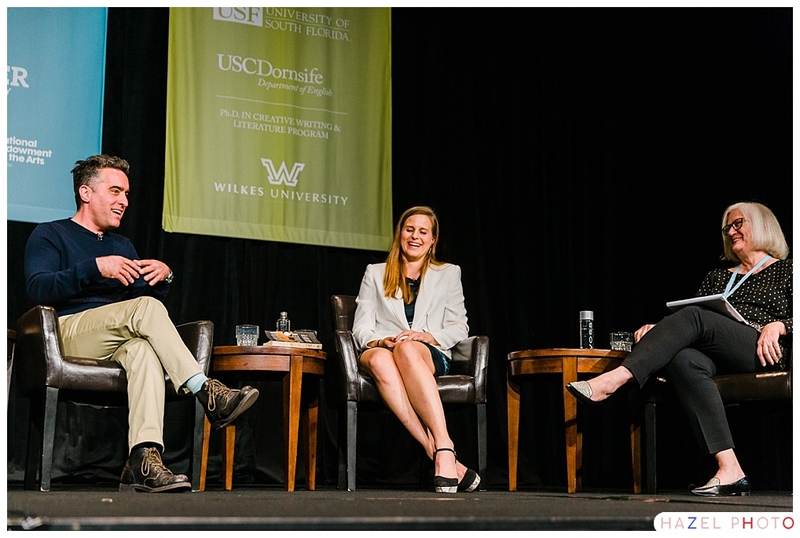 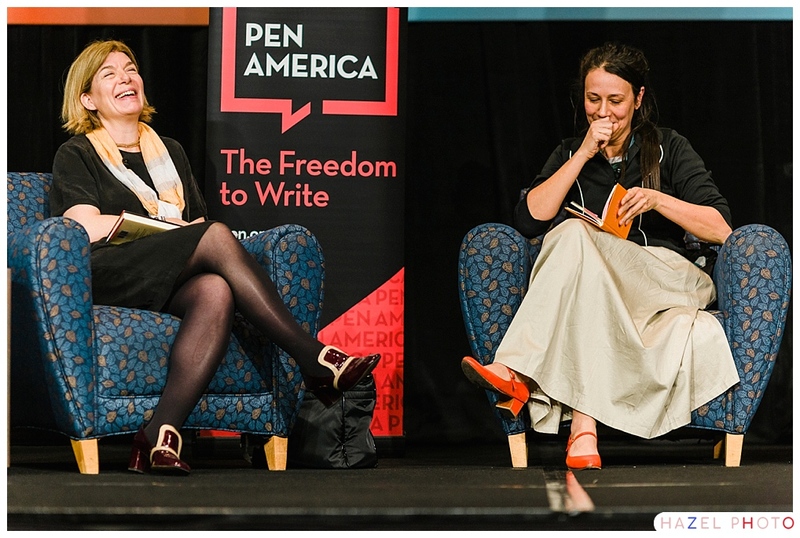 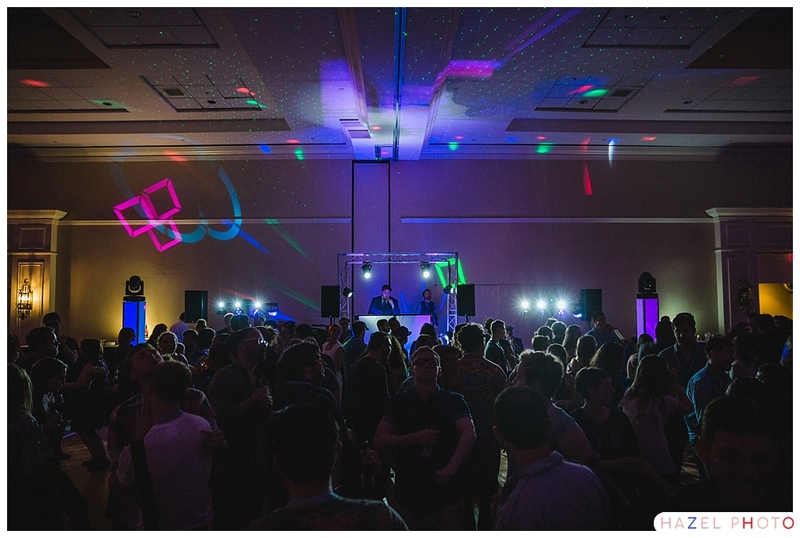 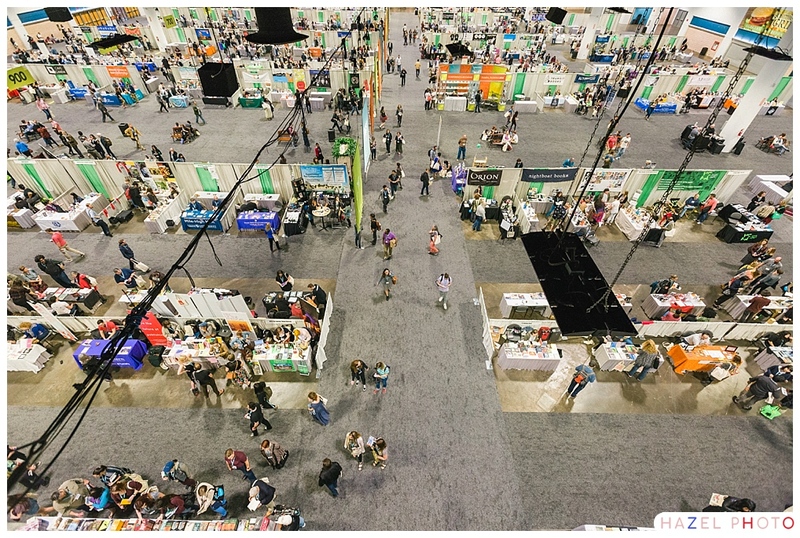 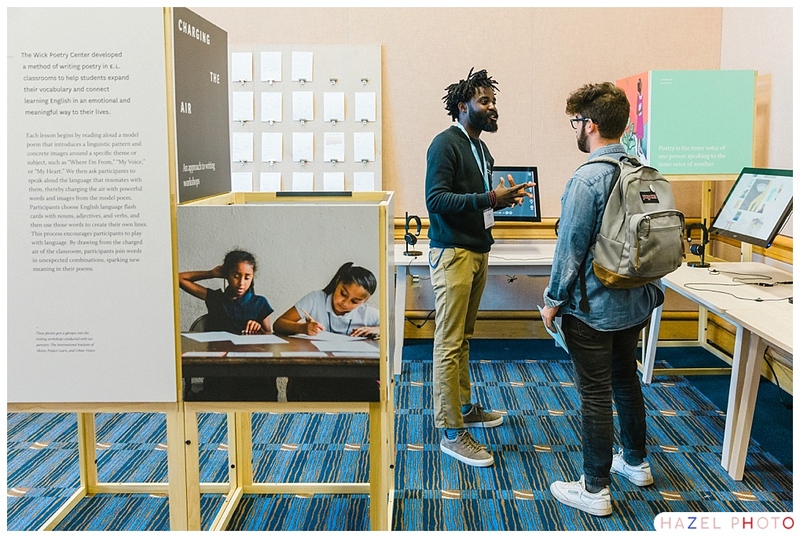 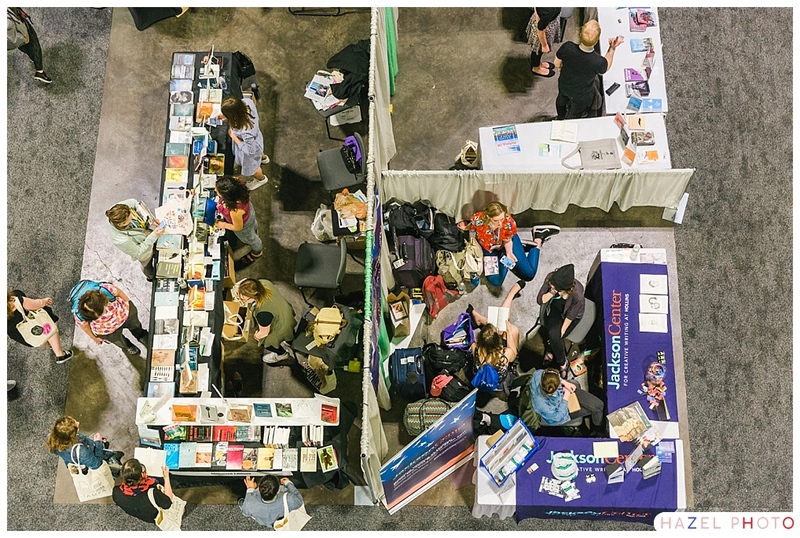 The annual conference brings together over 12 thousand attendees, almost a thousand literary magazines and journals, and most of the MFA poetry, fiction, non-fiction programs from across the country for a series of panels and readings. 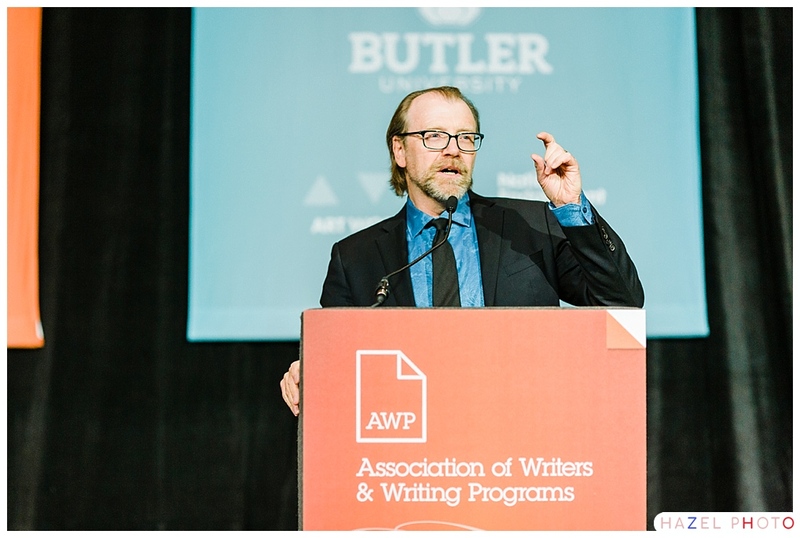 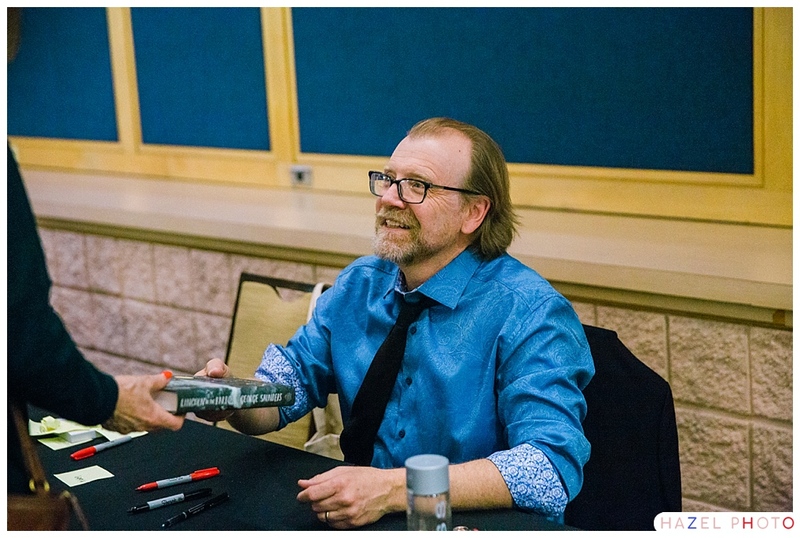 The keynote at AWP 2019 was George Saunders who had recently published Lincoln in the Bardo. 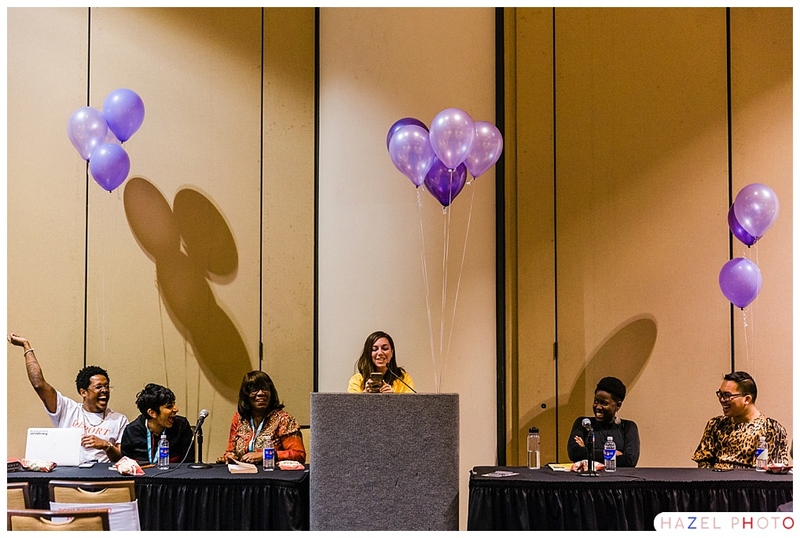 The whole three and a half day long conference was thrilling to photograph. 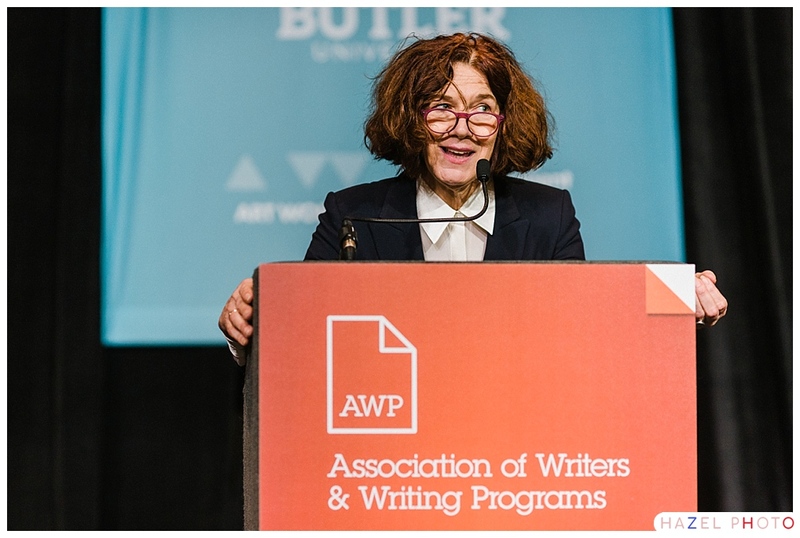 I graduated from Oberlin College with a major in fiction writing, and I am a lifelong lover of novels, short stories, essays, poems, and the genre-defying as well. 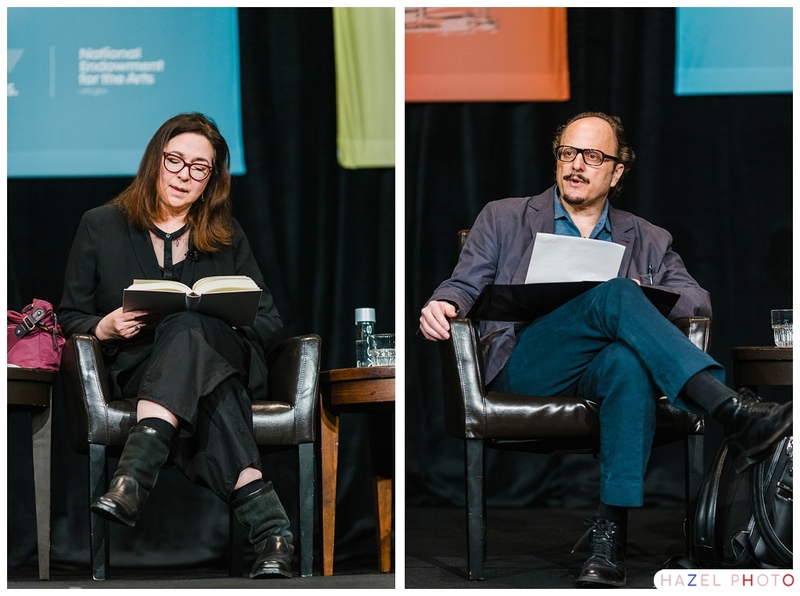 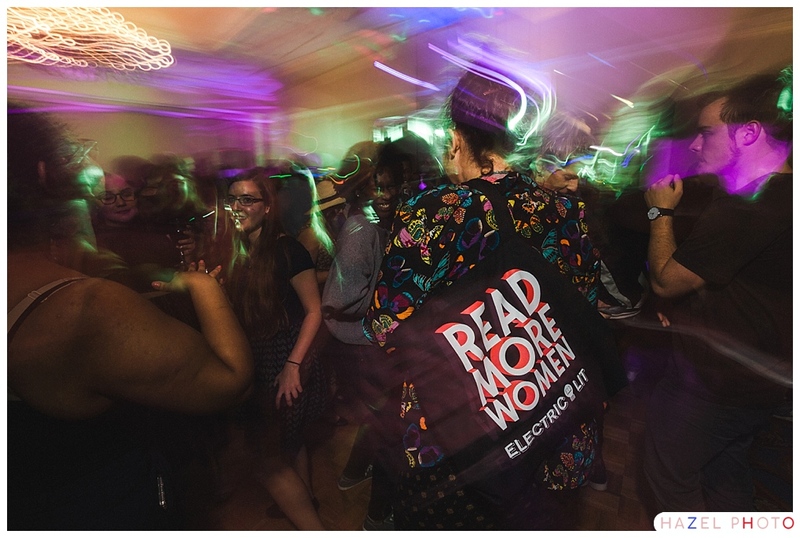 I saw and photographed many of my heroes from all my years as a reader and a writer, including: Lorrie Moore, Edwidge Danticat, Rita Mae Brown, Rivka Galchen, Jeffrey Eugenides, Claire Messud etc. 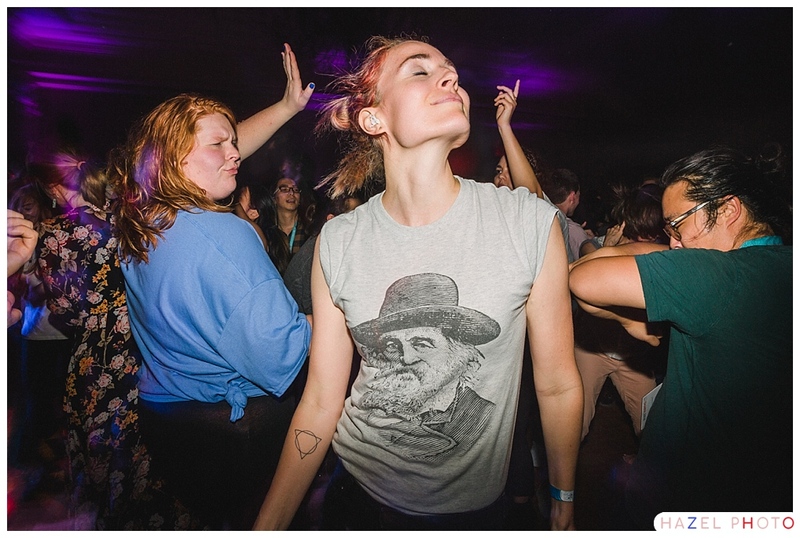 and I even found new heroes! 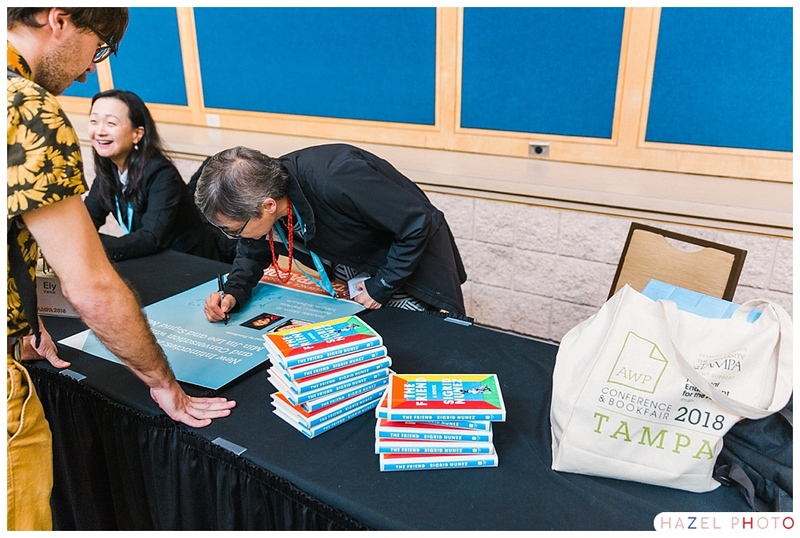 I came home with Min Jin Lee’s novel, Pachinko, which I absolutely adored. 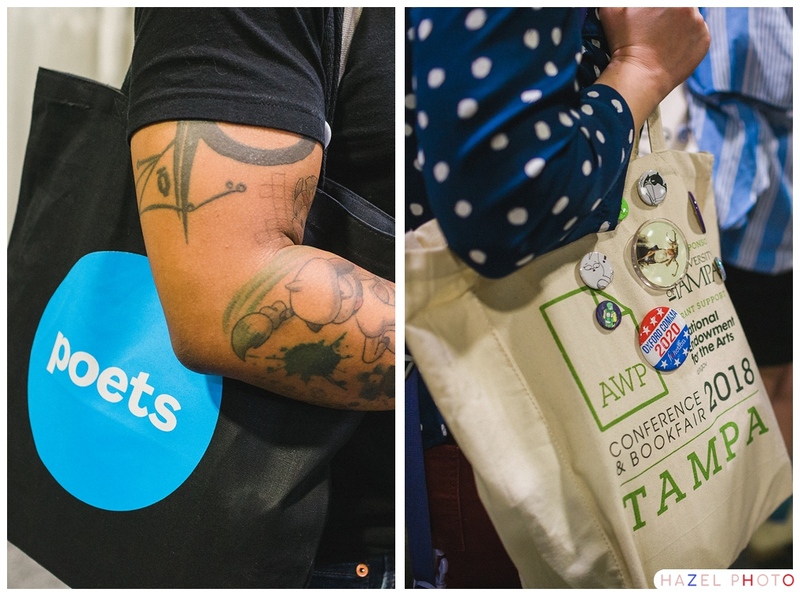 I look forward to photographing AWP 2019 in Portland, Oregon next March.